White a dull color? Not at all! 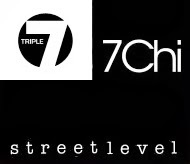 And certainly not in combination with a tattoo of the Amsterdam artist Henk Schiffmacher. 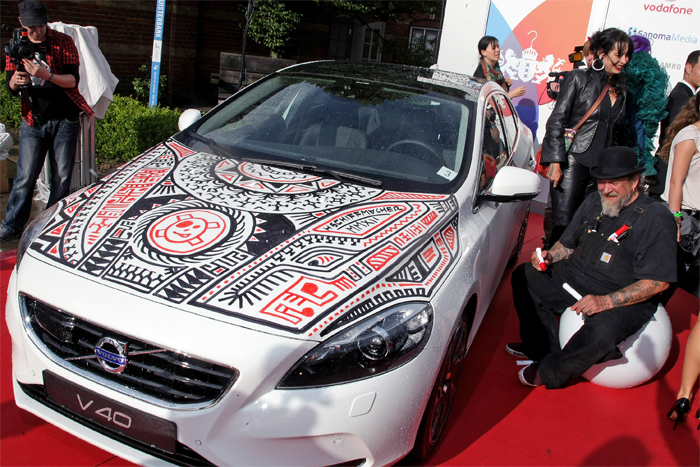 It is the first time a Volvo gets a tattoo. This happens during the opening of the 17 th edition of the Amsterdam Fashion Week at the Westergasterrein. Henk Schiffmacher. "Maybe we have a trend, a cartattoo." 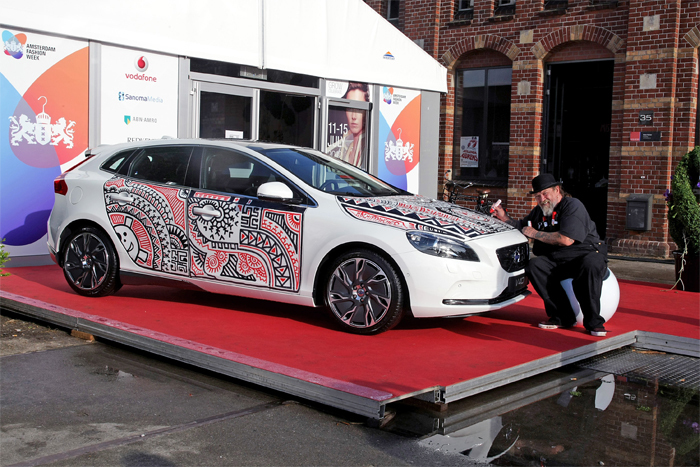 Volvo is for the sixth time the sponsor of the Amsterdam Fashion Week. In addition to the fact that this Swedish brand one of the safest cars in the world makes, it is known for the clean and Swedish design with understated luxury touch: Swedish Luxury. AIFW is for Volvo very importend to stress the importance of design. That’s why everybody in my family drives a Volvo, design and safety first!